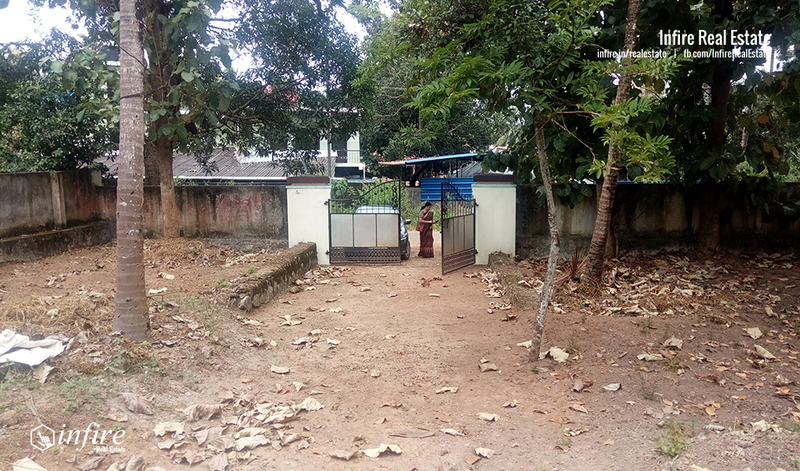 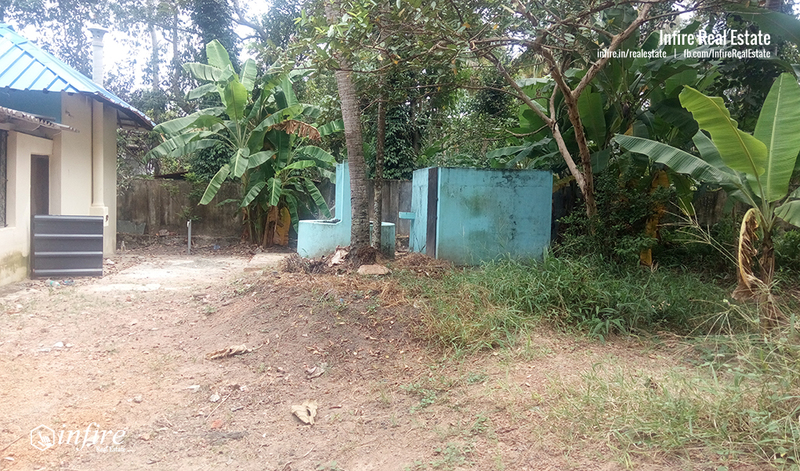 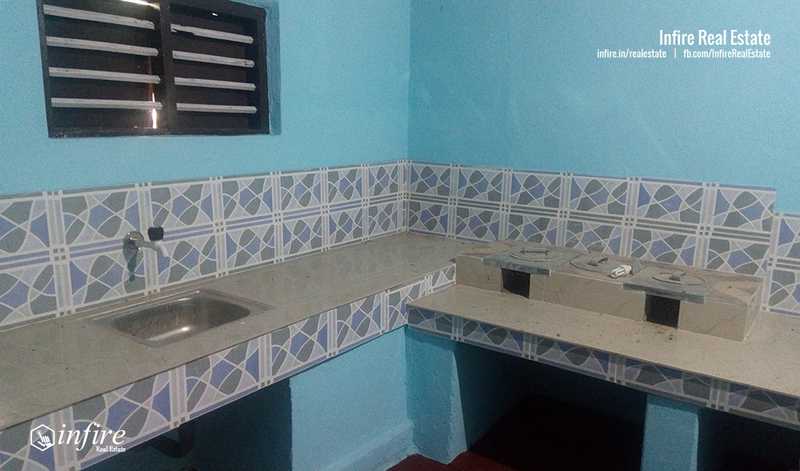 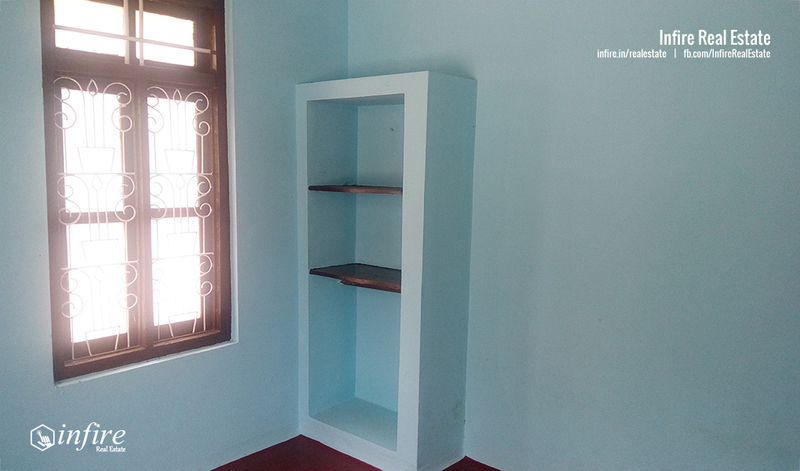 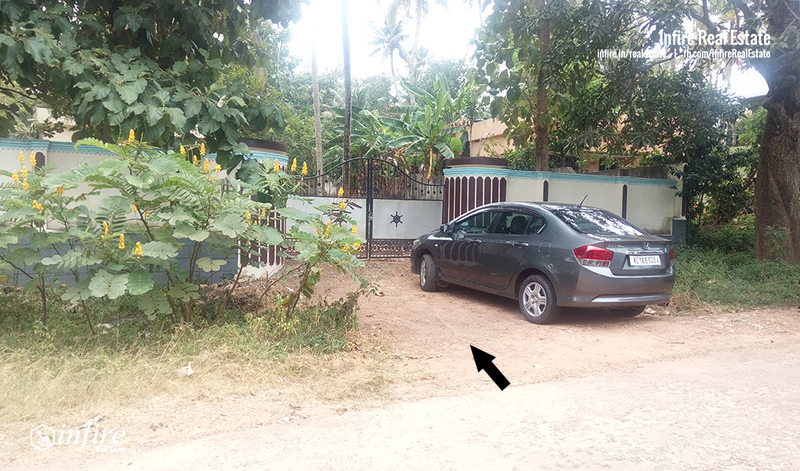 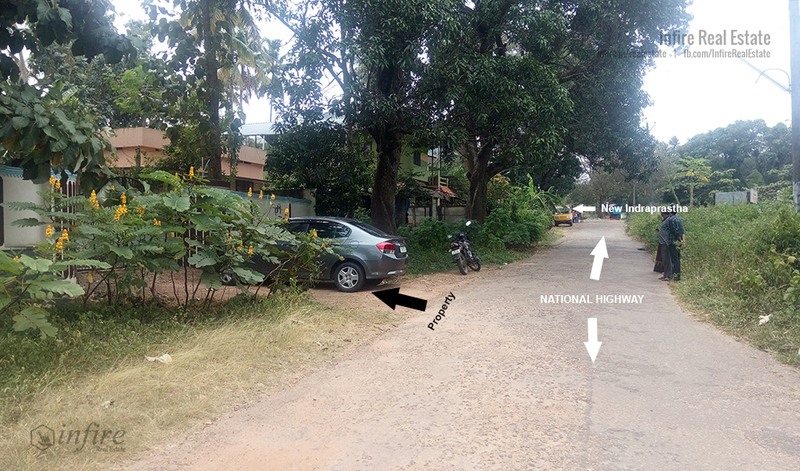 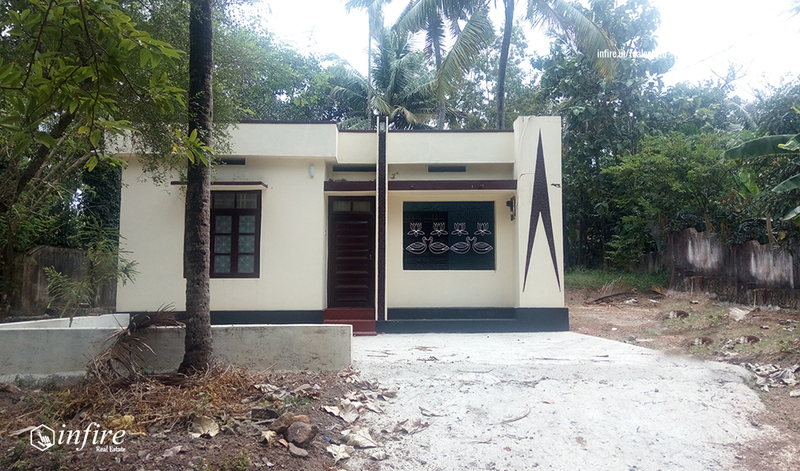 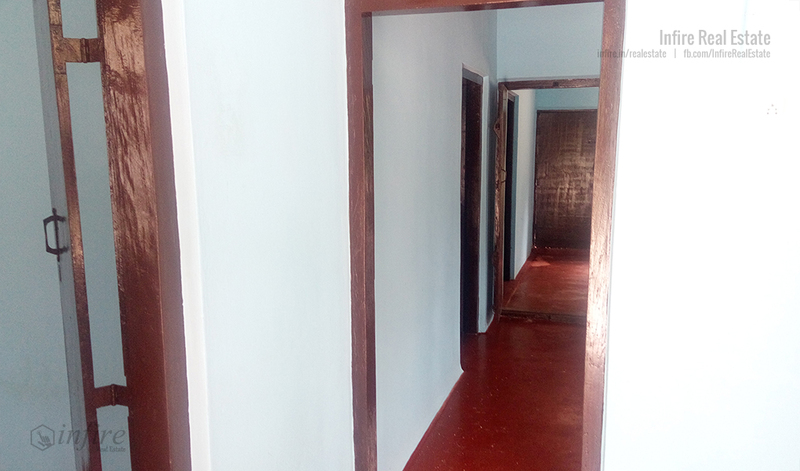 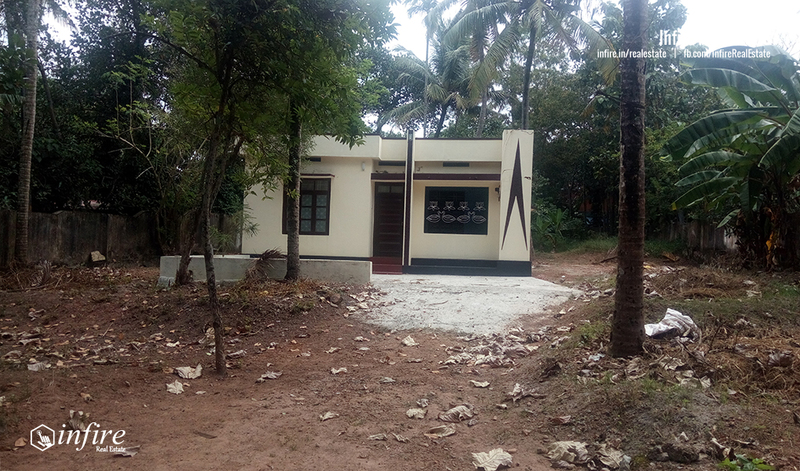 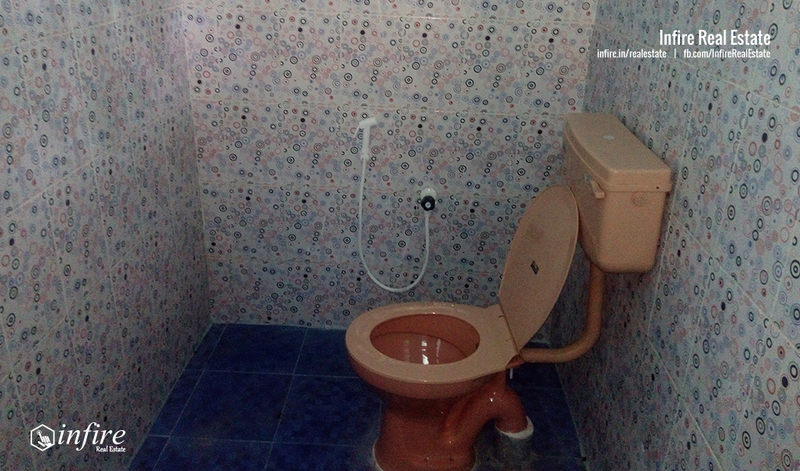 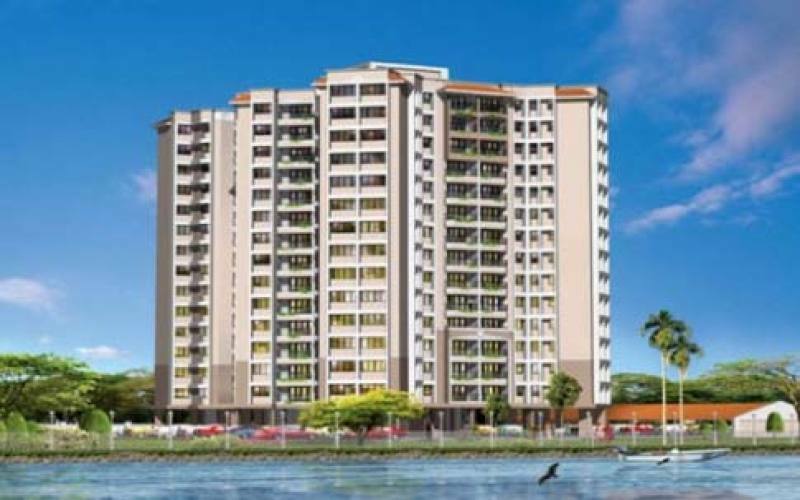 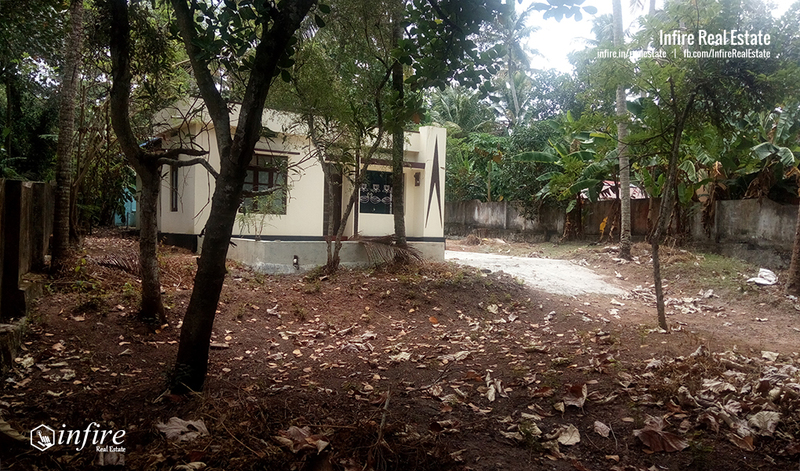 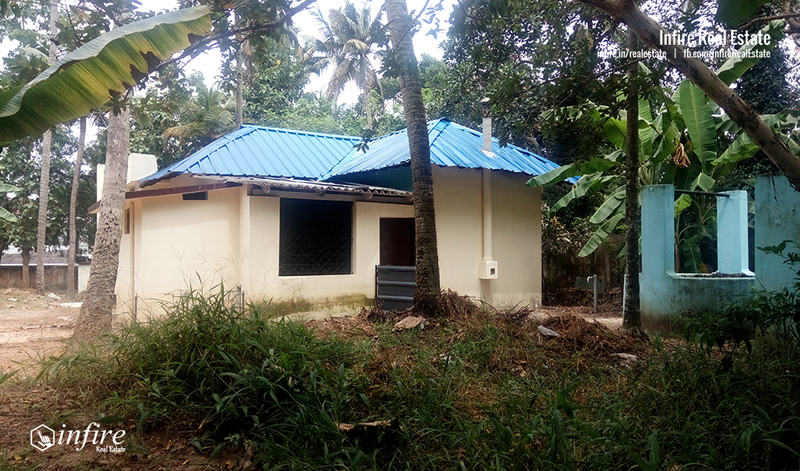 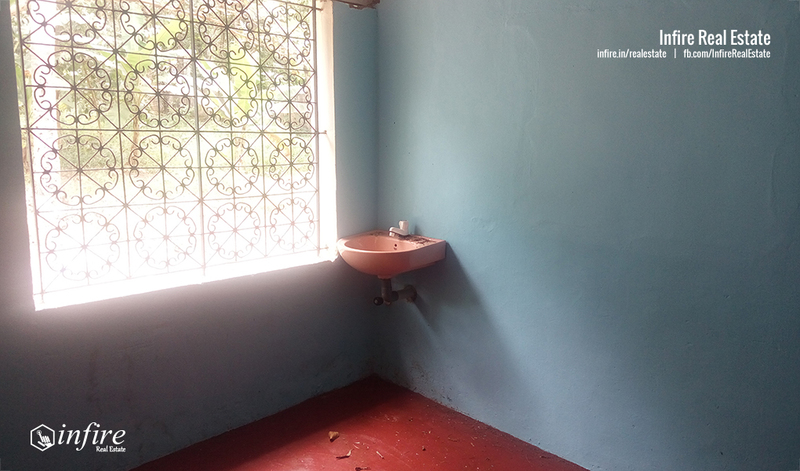 House with Modified house plot for sale in Vettiyara, Navaikulam, Trivandrum. 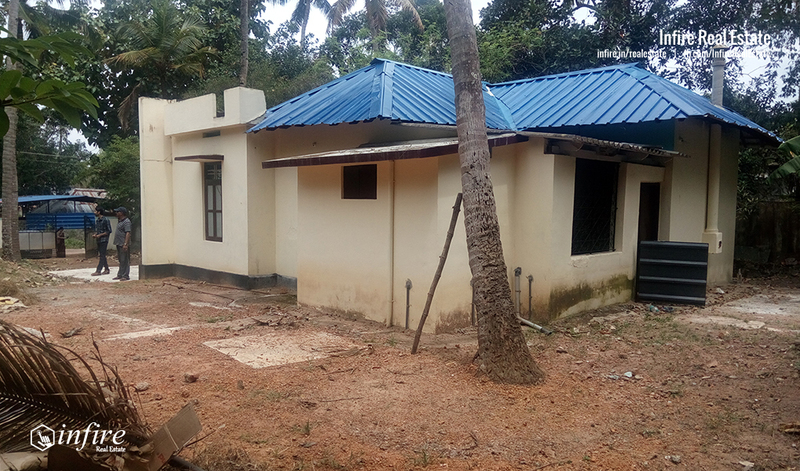 Peroperty with well water & water line facility. 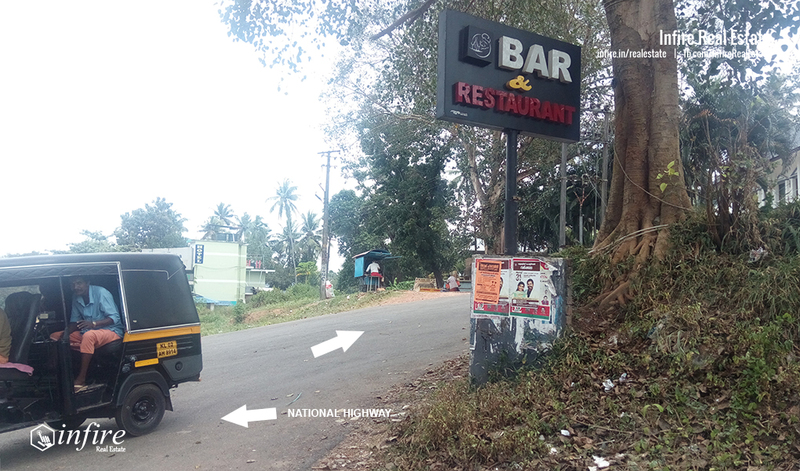 4.5 Km From Kallambalam Town.